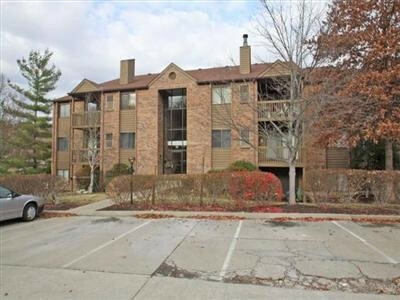 Move in ready updated condominium! 2 bedroom,2 bath with new kitchen equipped with stainless appliances. Updated bath rooms, new interior doors, new paint, new carpet, new HVAC. All information is subject to verification by buyer and is not warranted or guaranteed.